Join our family and receive the equipment and training to serve your community. Our greatest asset is our volunteers, training, and community. Take a tour of our fire station, equipment, and tools. Learn fire prevention techniques to prevent the loss of life and property. Welcome to the Shumway Fire Department. 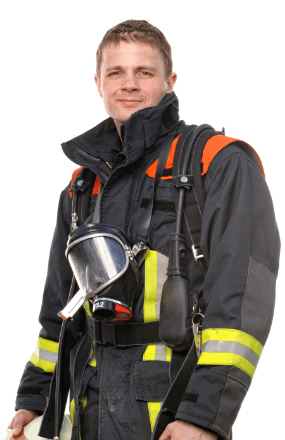 Learn more about the Shumway Fire Department, our capabilities, service, and dedication to the community. First responder medical personnel at both stations. Prevention, mitigation, and control capabilities. 24/ 7 response provided by two stations. Becoming a firefighter isn't easy.